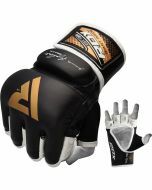 For the last word in grappling ability, look no further than our authentic leather MMA gloves. 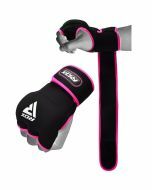 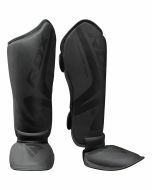 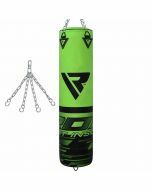 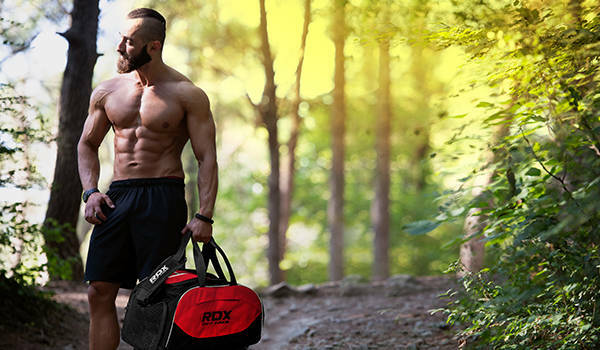 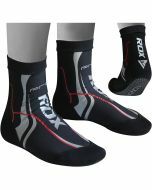 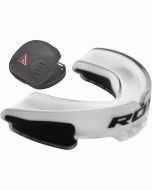 This outstanding product features several patent pending technologies to amplify your technique, both during rigorous training and intense combat. 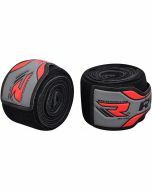 The O-Palm™ design means that you can enjoy maximum ventilation while the padded grip hose assists with fist formation. 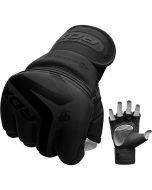 For the punchers, we’ve encased the knuckle in a thick layer of Shell Shock™ gel and compressed foam padding, so you can land blow after blow without impact fatigue. 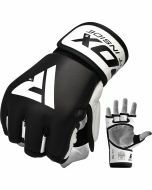 To ensure these gloves are comfortable throughout extended bouts and training sessions, we’ve lined them with Dazzle Fabric, which both wicks away sweat and feels great against the skin. 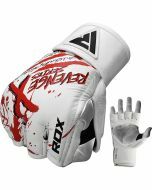 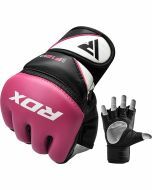 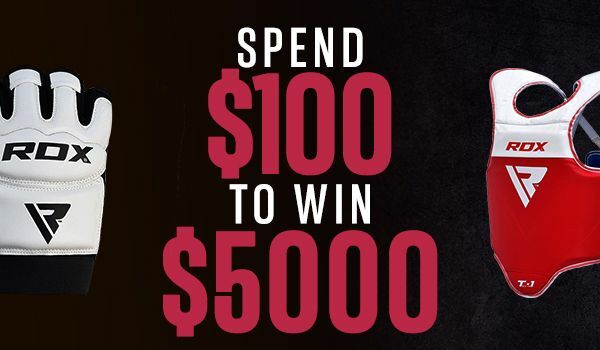 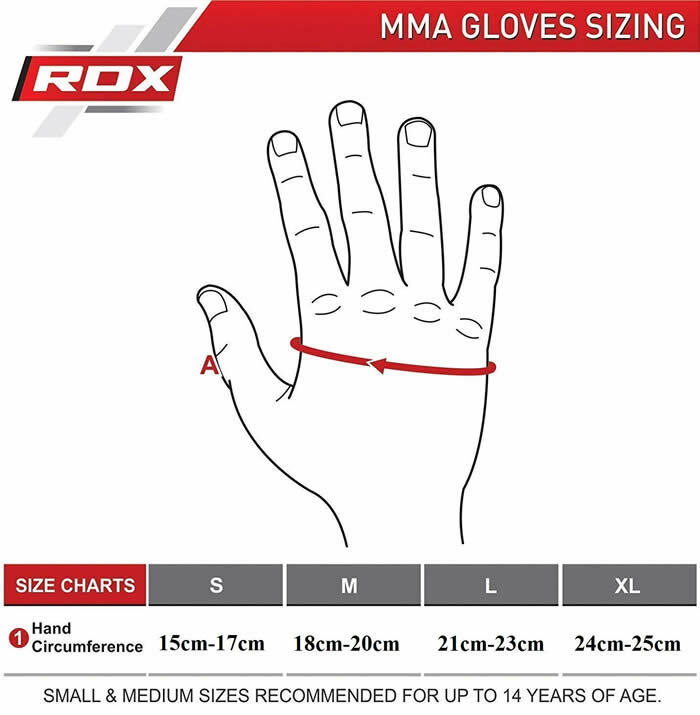 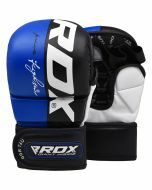 If you want the very best MMA gear, then these gloves should be part of your arsenal.